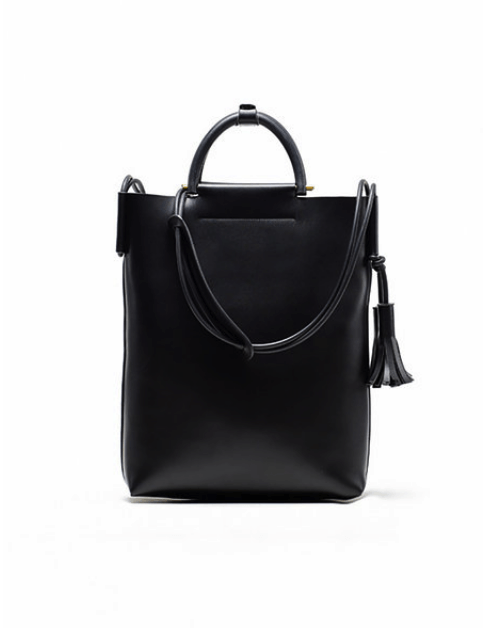 This bag has been included in the list because of how wearable it is. This is the perfect bag to wear during those times when you have to run some errands or you are traveling around the world. Aside from adding style to your outfit, it also allows you to enjoy shopping, commuting and walking down the busy streets with your hands free to multitask. Of course, all of us need that bag that we can rely on every single day. Oh, you know what I am talking about. It is that bag that is big enough to place all the items that you have to bring for the day. In addition to that, it should also be versatile enough that you can match it with any outfit. 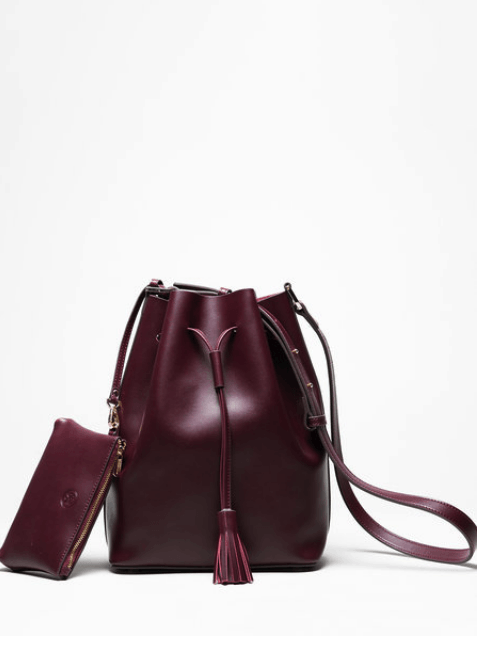 Of course, this bag must be made of high-quality leather material so it will last for a long time. You will definitely need a smaller version of your everyday bag. This will come handy during those days when you will only be out for a couple of hours and you really do not have to bring lots of things with you—just your lipstick, cell phone and credit cards. For sure, there will be times when you have to attend formal events and for these times, using an evening clutch is in order. 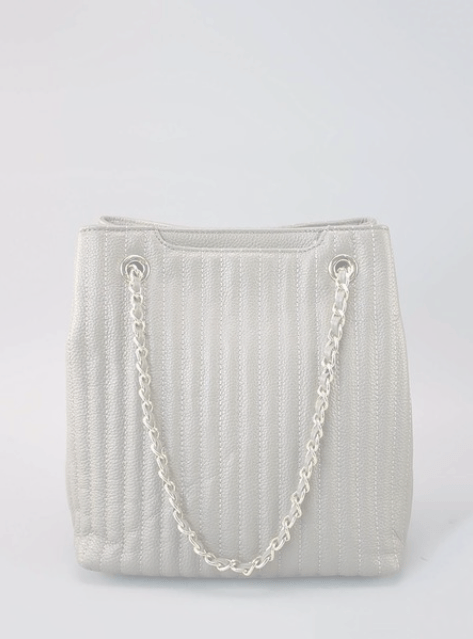 This is the favorite bag to shop for of most women because of the variety of gorgeous and cute styles available. Make sure that you have two or three of these in neutral colors before you go crazy shopping for trendy ones. Being the busy woman that you are, for sure, there will be plenty of times when you have to go out of town for business or maybe, pleasure. For occasions like these, you certainly need a bag that can fit all the things you need for a weekend out of town. Plus, this can double as a gym bag, diaper bag or grocery bag. 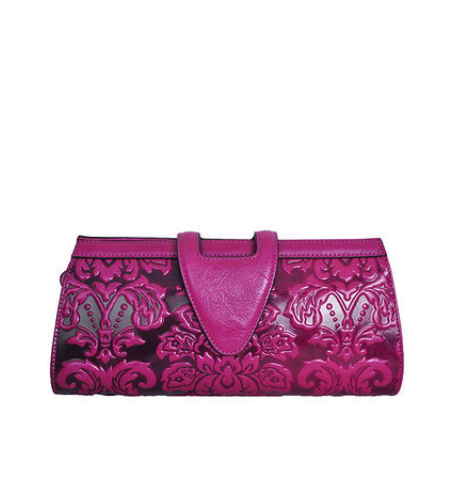 The styles of bags mentioned above are just some of the basic bags that all woman must have. 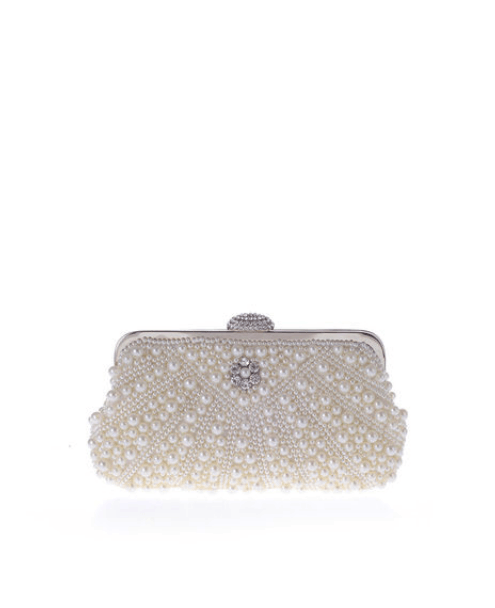 If you are on the lookout for high-quality bags and clutches, please do check the collection of Tex Saverio at Stylewe. Tex Saverio is a fashion designer who hails from Indonesia. He has been designing series of handbags since 2010. Each and every bag that he designs and creates exhibits the dualism idea. The bags shows off functionality, uniqueness, and price that is favorable to his clients. The bags also show the best of both worlds—luxury and simplicity, light and darkness and illusion and reality.